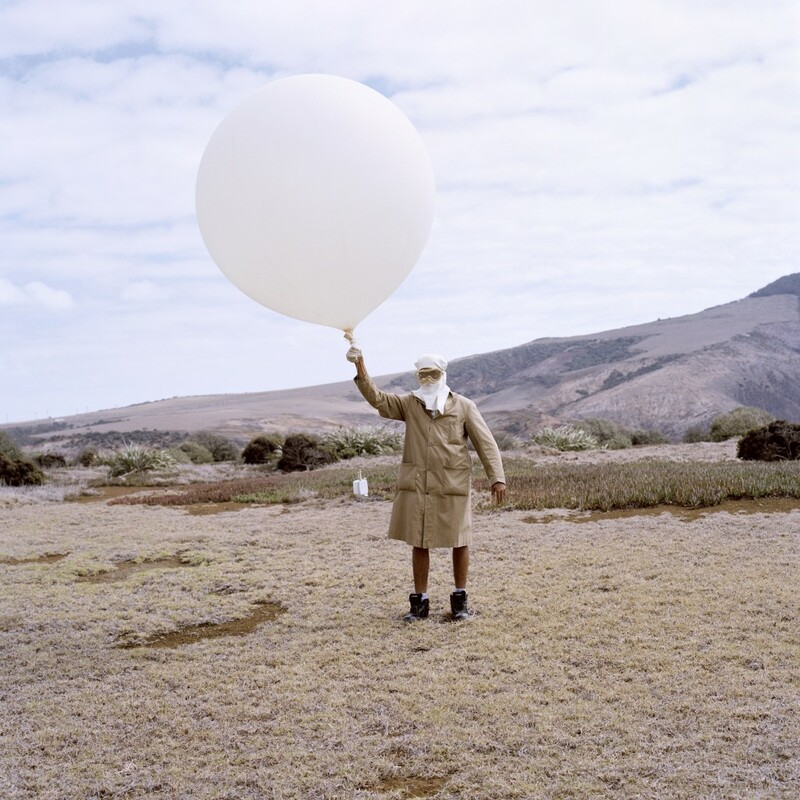 Marcus Henry has worked at the Meteorological Station on St Helena since 1976, releasing a weather balloon each day at 11.15. He became station manager in 1992. 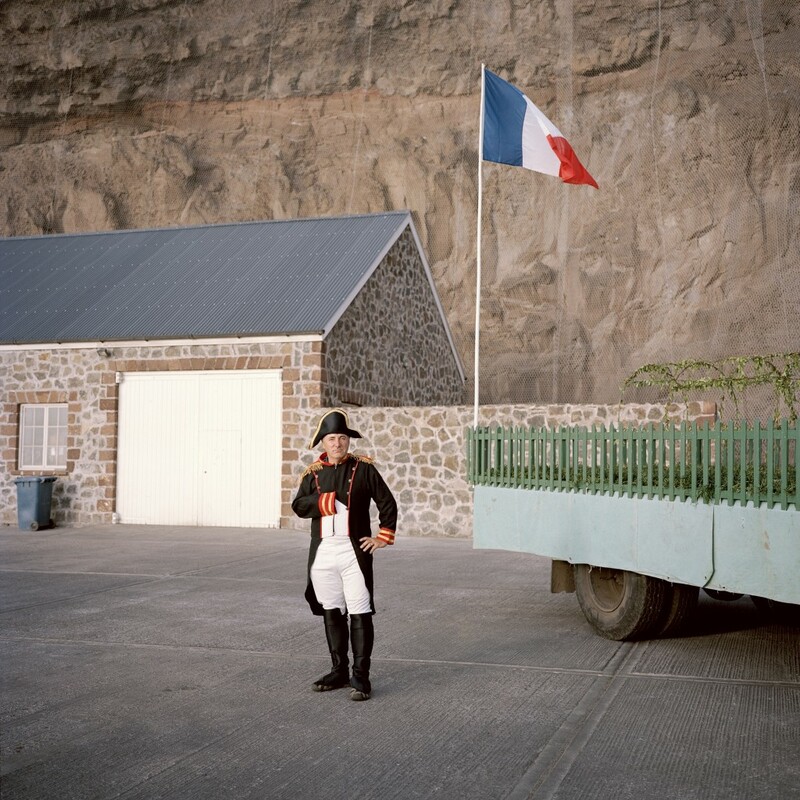 Andy Crowe, pictured during St Helena Day celebrations.He is an expat from the UK, working as a housing executive for the St Helena Government, dressing as Napoleon when the need arises. 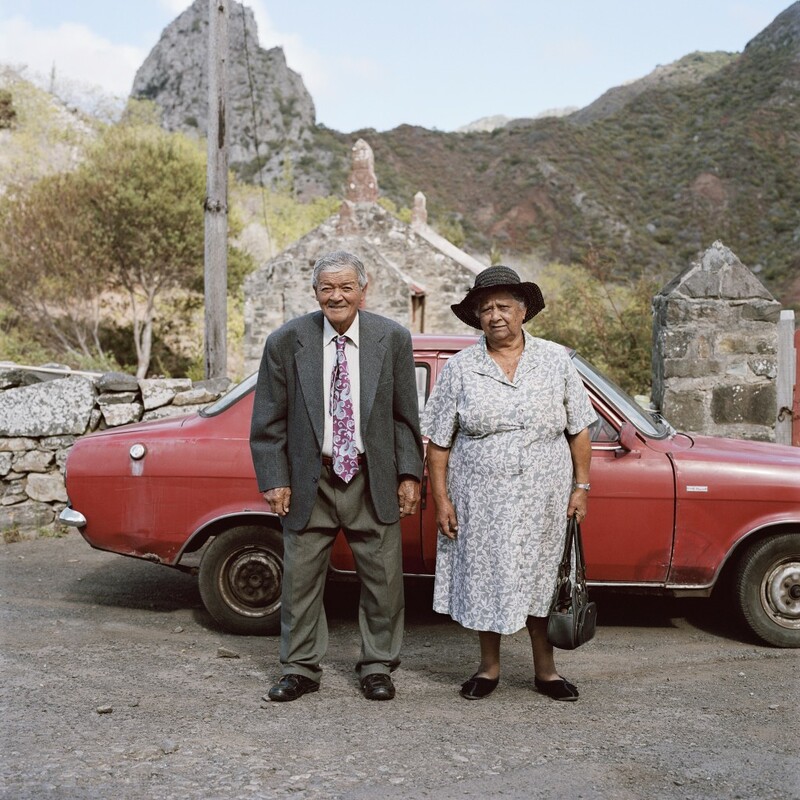 Jamestown, St Helena. 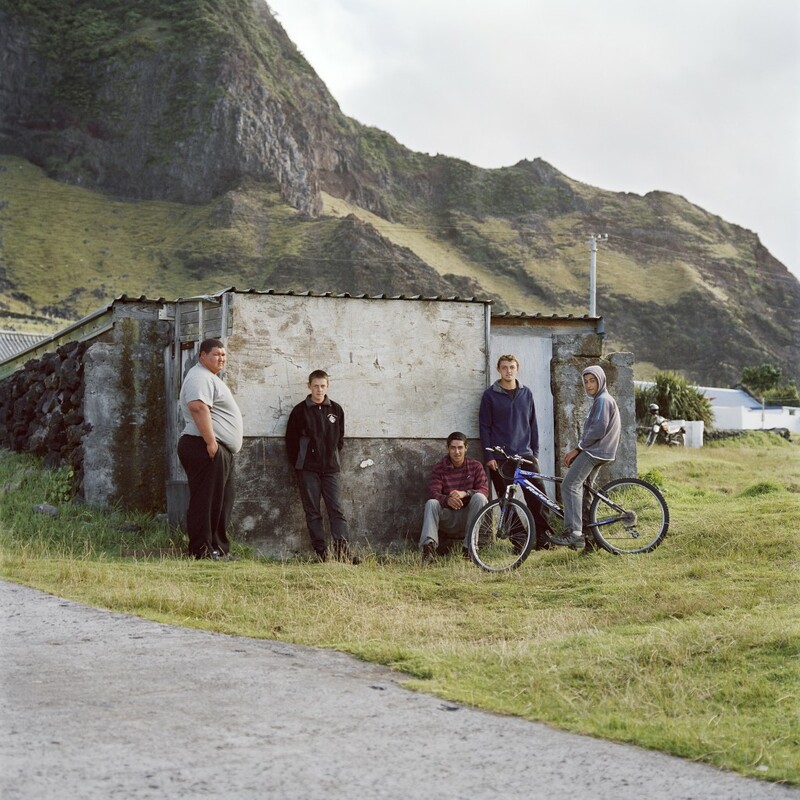 L-R Jonathan Repetto, George Swain, Clifton Repetto, Damian Swain and Riaan Repetto. 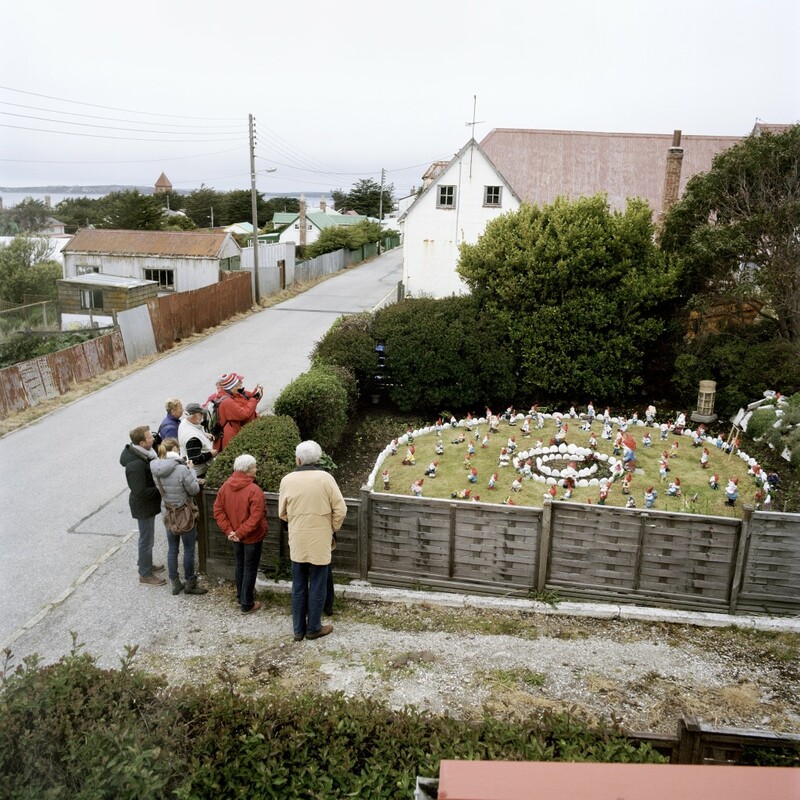 Tristan da Cunha has a total of seven surnames amongst a population of 259 people. 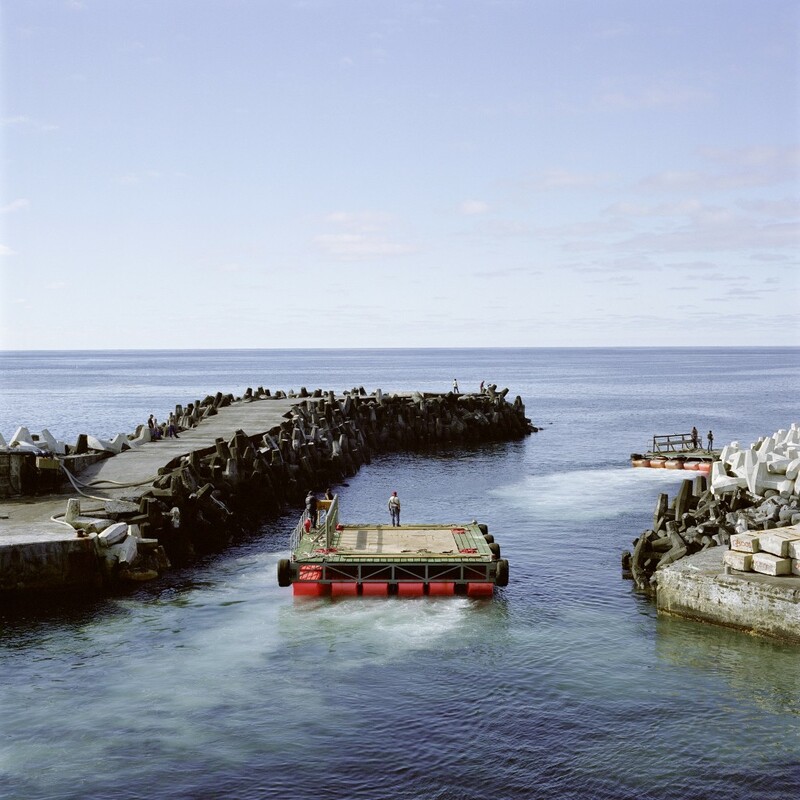 Calshot Harbour, Tristan da Cunha – the only way on or off the island, the harbour is too small for ships to dock so they anchor offshore and use pontoons to collect cargo and passengers. 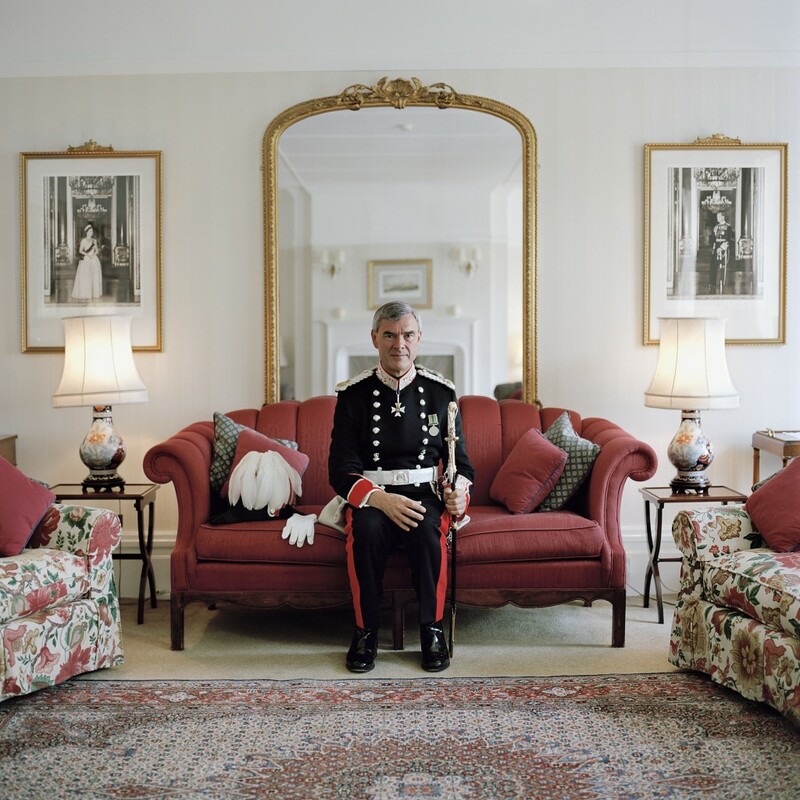 For six years, Bath-based photographer Jon Tonks worked�on a long-term personal project, culminating in the book Empire, published in December 2013 by Dewi Lewis. 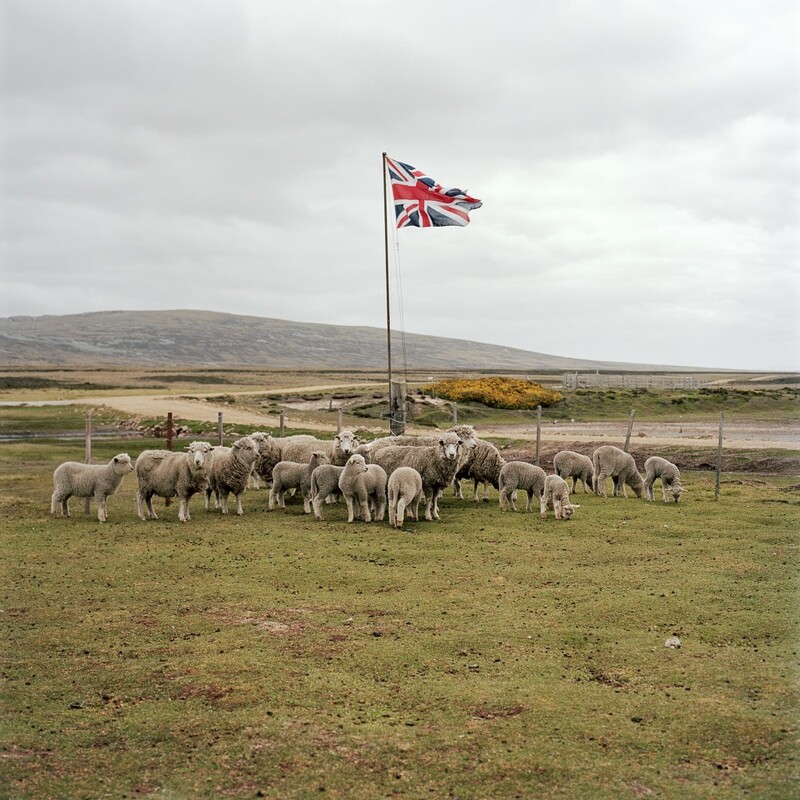 He�travelled to a series of remote British Overseas Territories in the South Atlantic Ocean, which included St Helena, Ascension Island, Tristan�da Cunha and the Falkland Islands, documenting the people and places from these last remaining pockets of the empire. 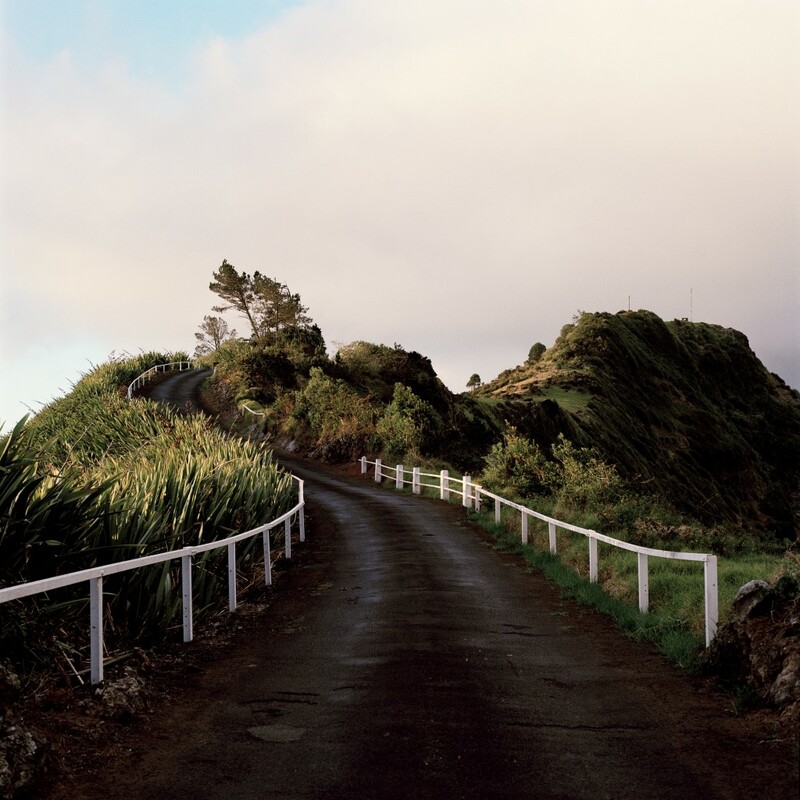 Find more of Jon�s work here. First published in the January 2014 issue. 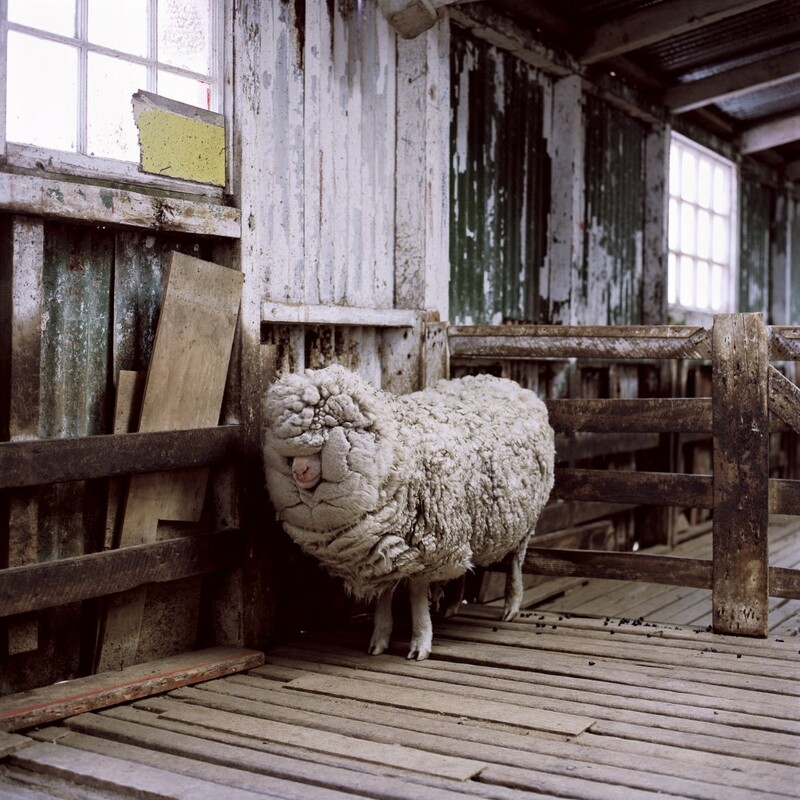 You can buy this issue here.